Opera Software, creators of the popular Opera internet browser, have today announced that it will be releasing Opera Mobile for Android phones within the next month. Opera already has browsers for nearly all mobile operating systems, including Opera Mini 5 Beta for Android smartphones. Opera states that its Hardware Acceleration will allow the Android browser to run super fast, making page navigation super speedy, improving the UI also. Hardware Acceleration allows for Pinch to Zoom functionality, which comes in two flavours; full page zooming or zooming in to read text. As soon as the app goes live, Opera Mobile for Android will be downloadable from m.opera.com or via the Android Market. 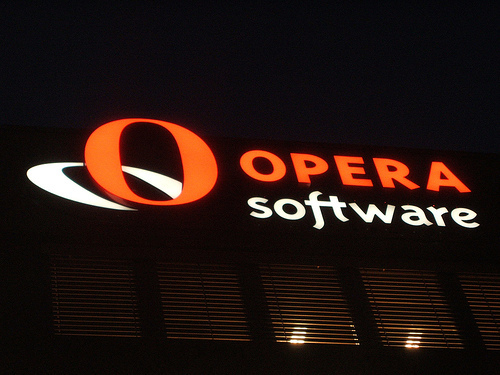 Expect to wait around a month as Opera makes the final adjustments to its browser. Read next: Virgin Media and Spotify close "to concluding a partnership deal"